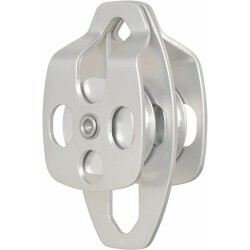 Material : Made up of Aluminium alloy. 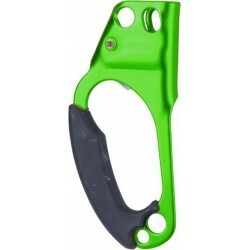 Green anodized finish. 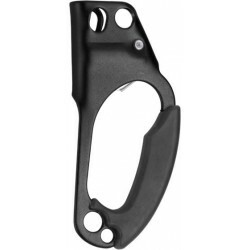 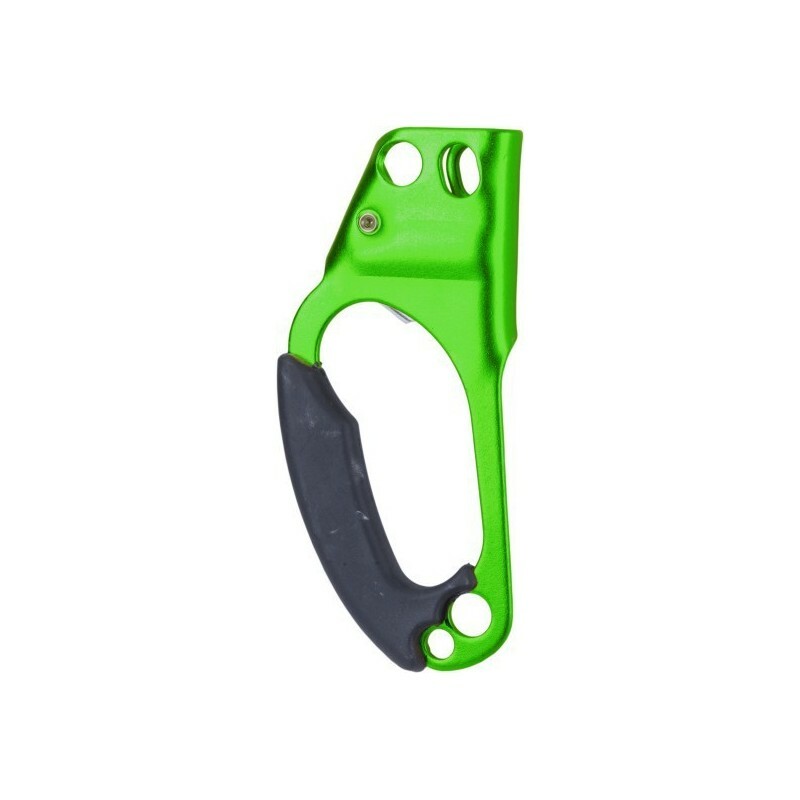 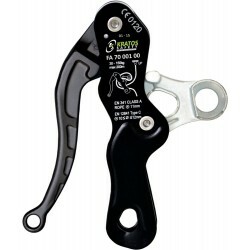 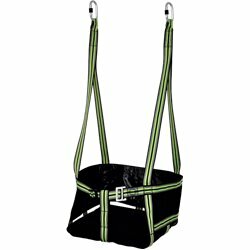 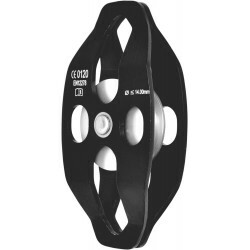 Designed for rope climbing, it locks with one hand for comfortable use. 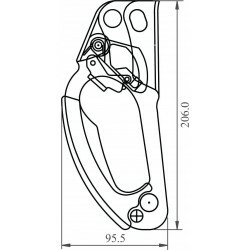 For use on dia. 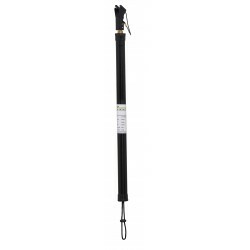 10-12 mm Kernmantle rope.